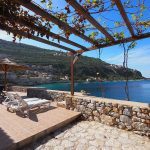 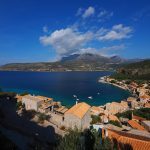 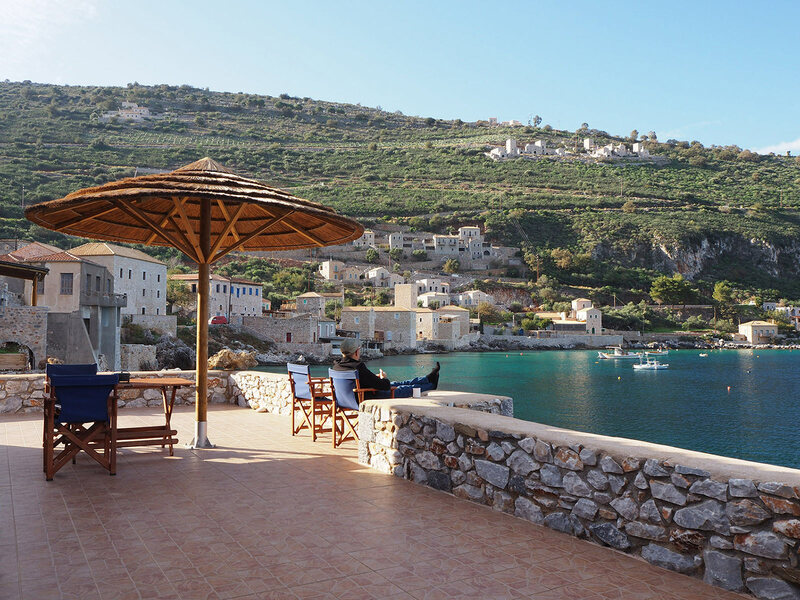 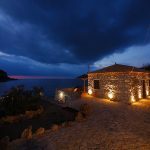 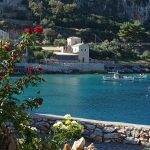 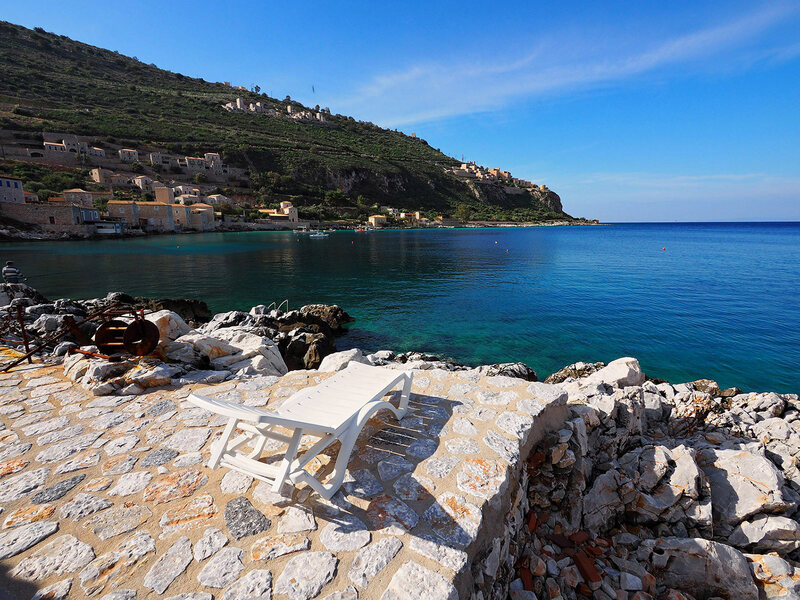 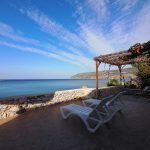 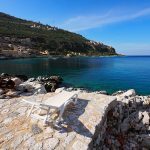 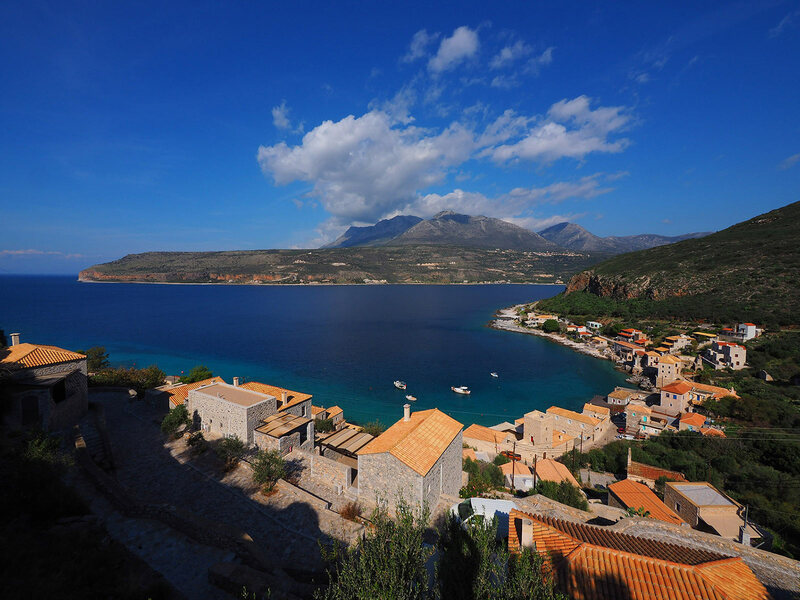 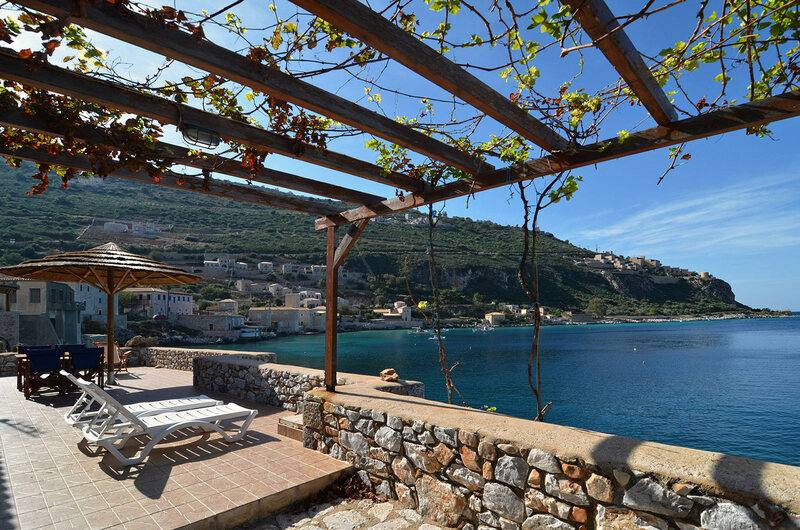 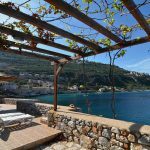 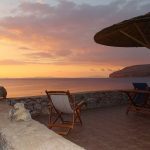 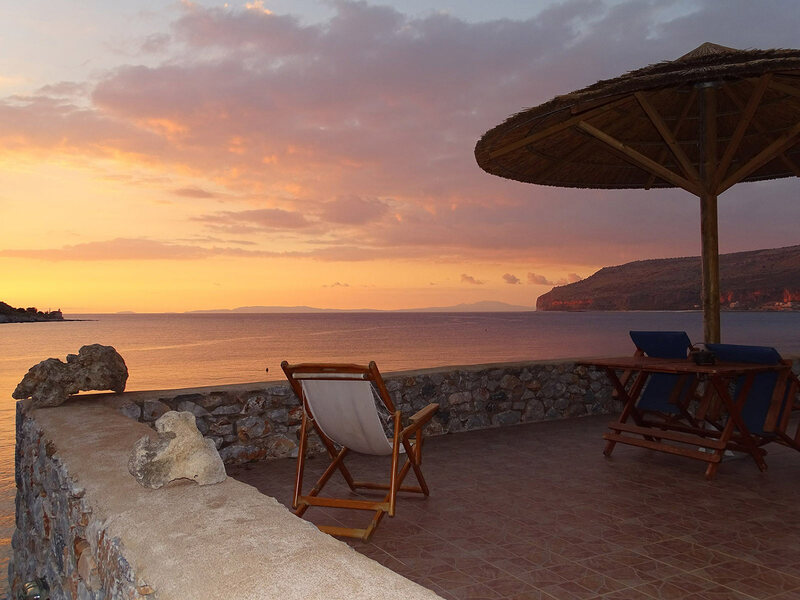 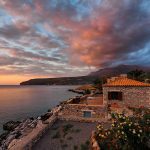 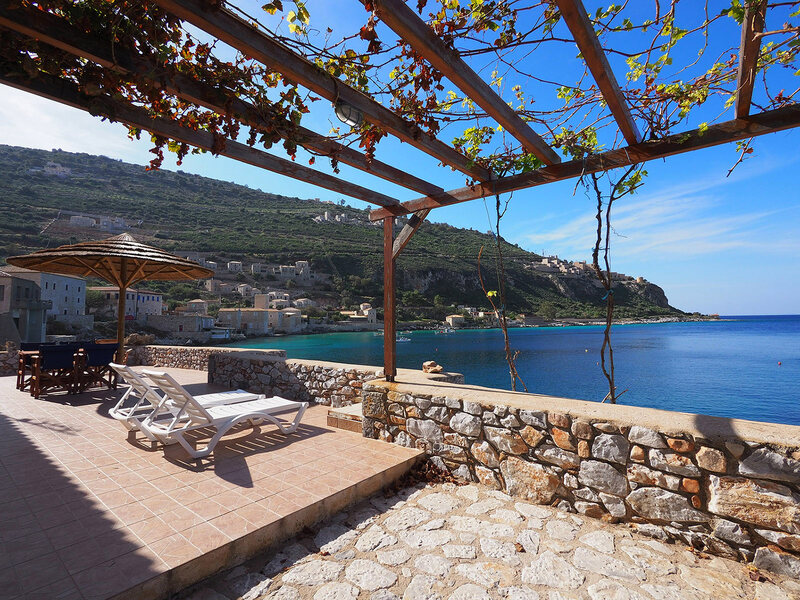 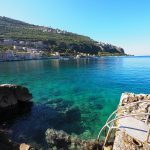 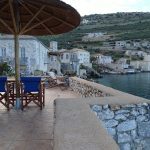 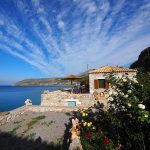 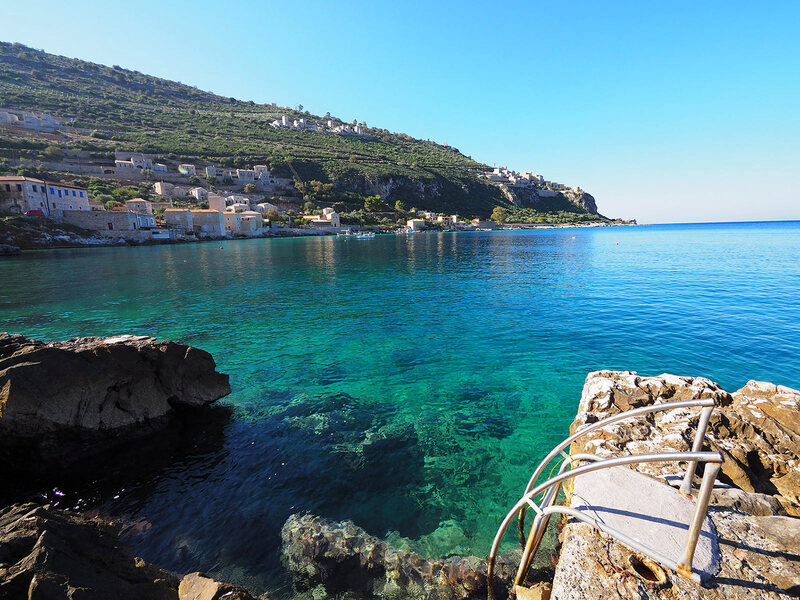 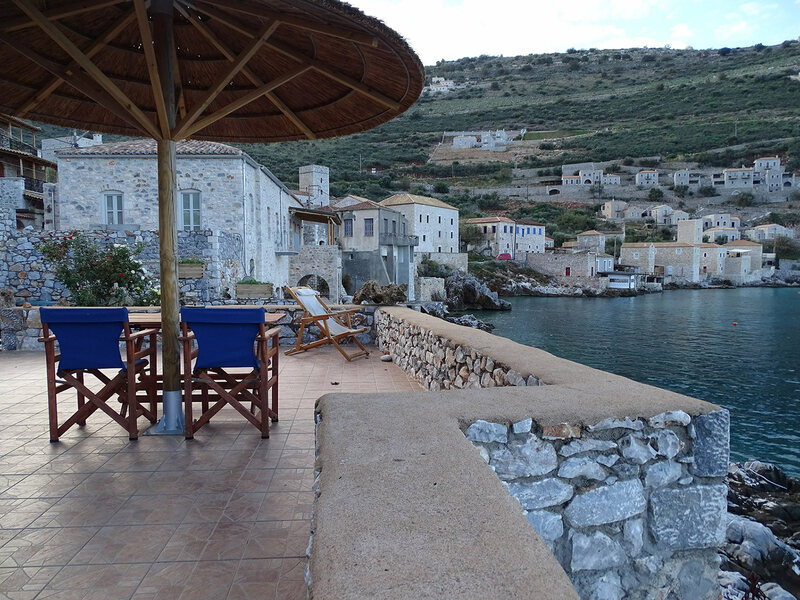 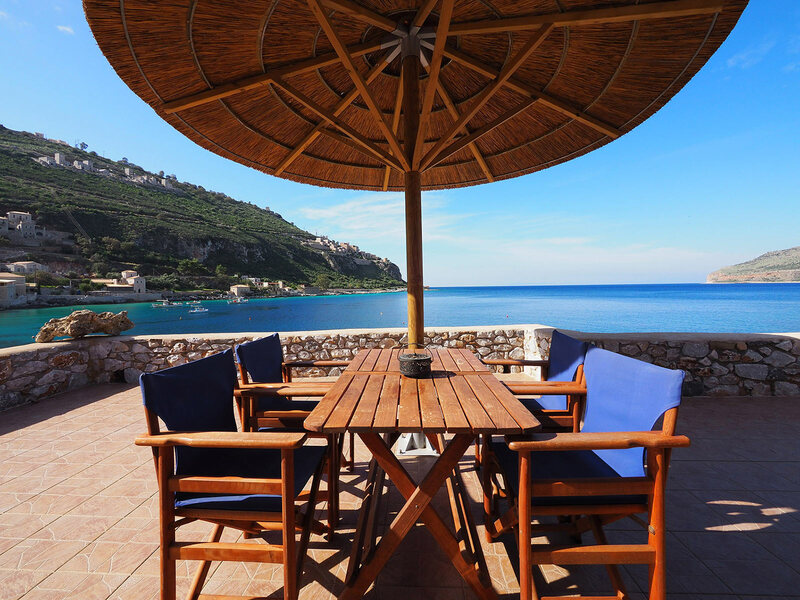 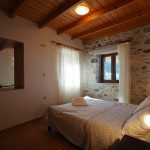 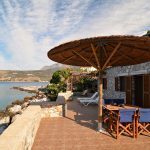 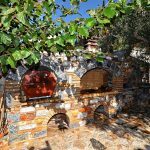 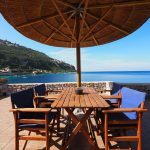 Sofia Seafront is located in the picturesque bay of Limeni, the most popular place of Mani and at a most privileged spot of the settlement, in a half-acre garden on the waterfront. 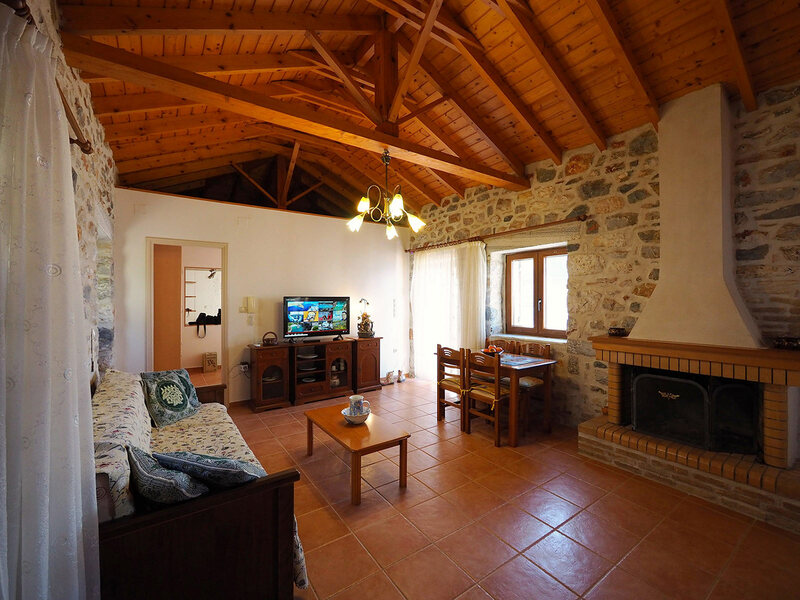 It offers its visitors high end accommodation in serene surroundings together with the feeling of warmth and comfort of a real home. 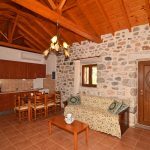 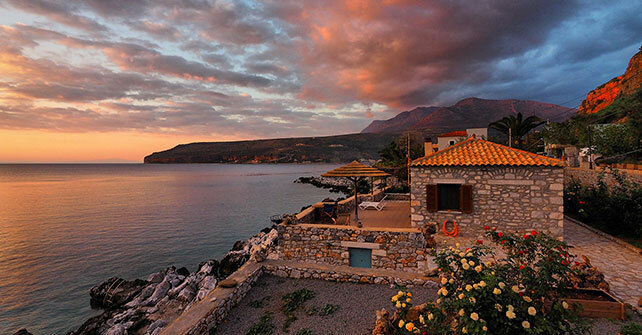 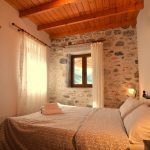 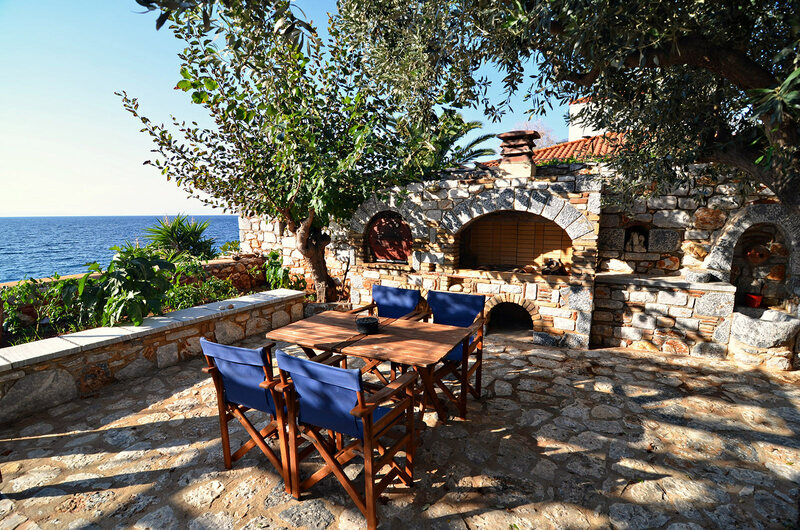 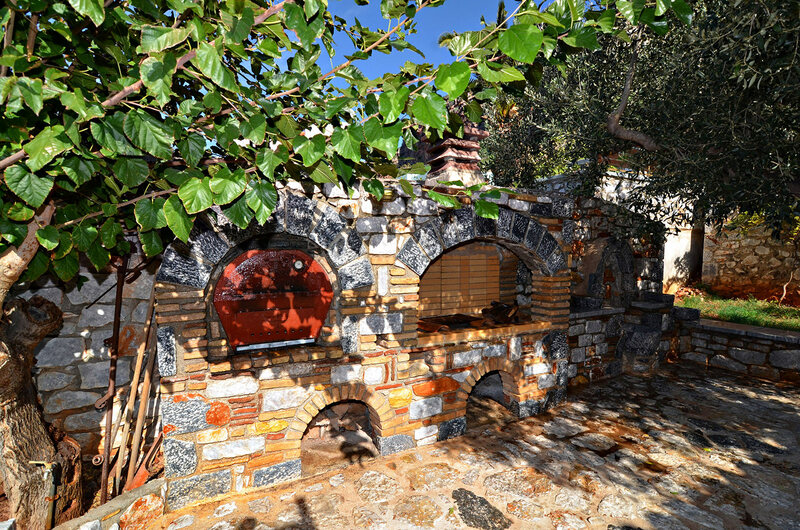 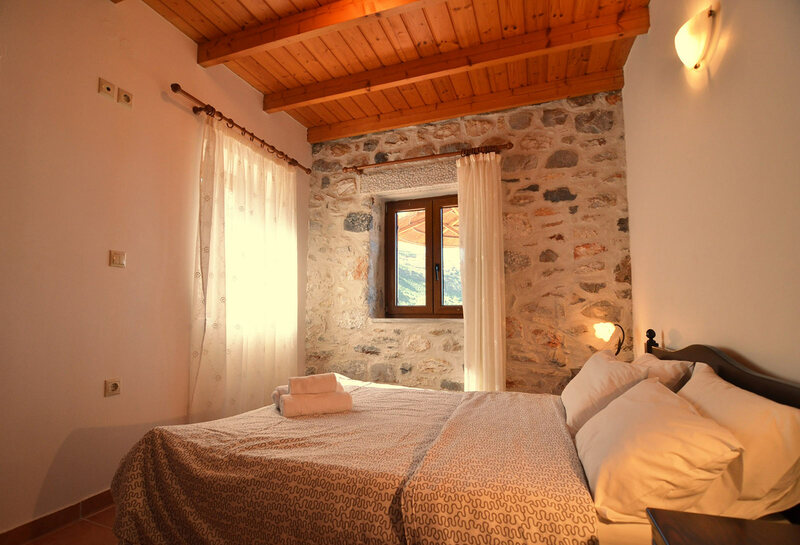 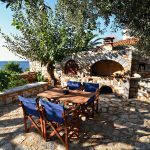 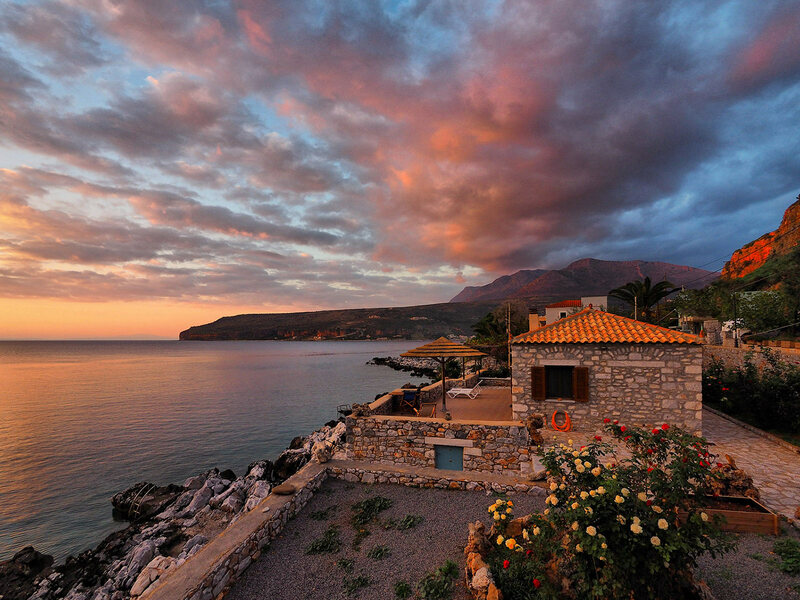 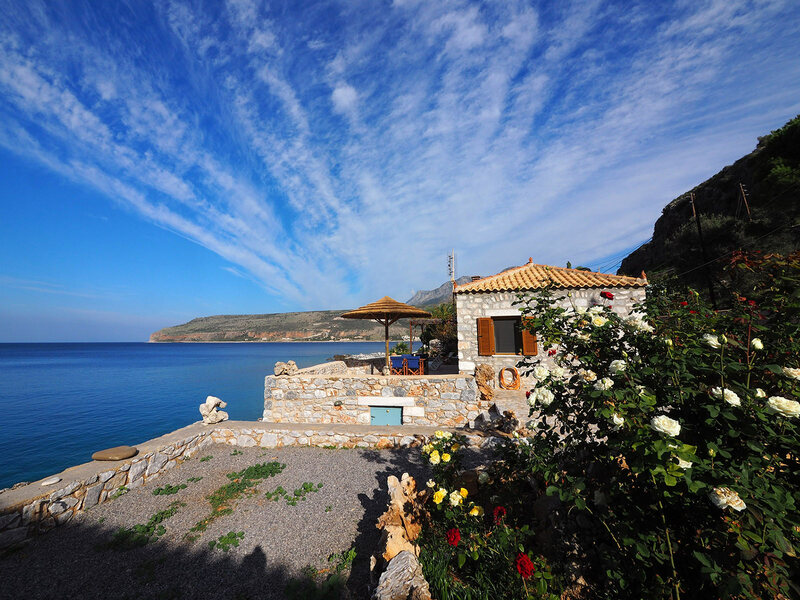 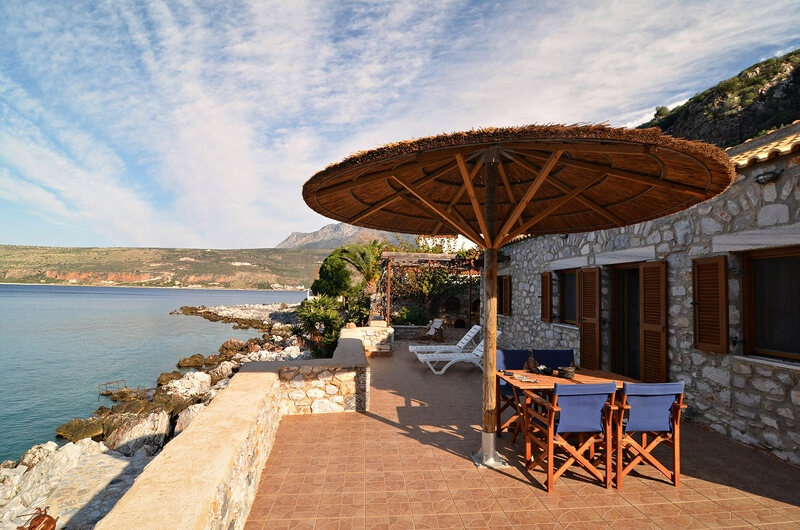 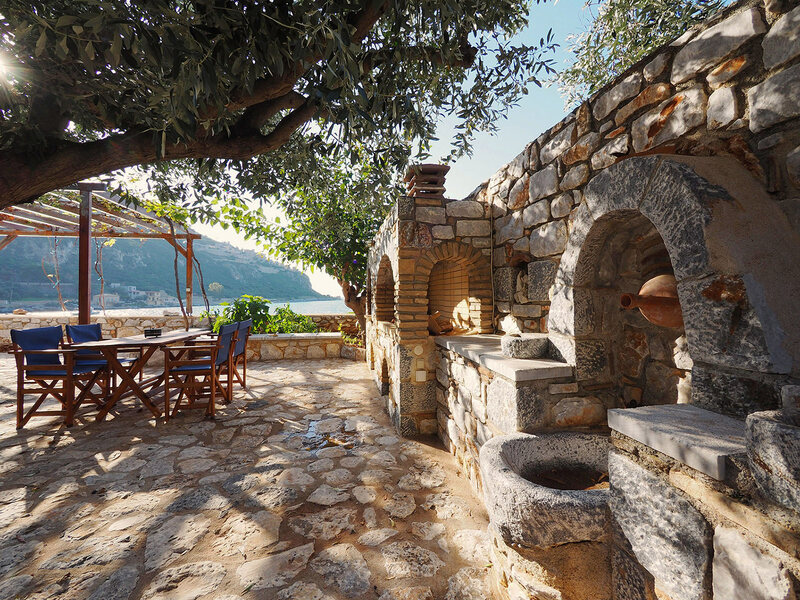 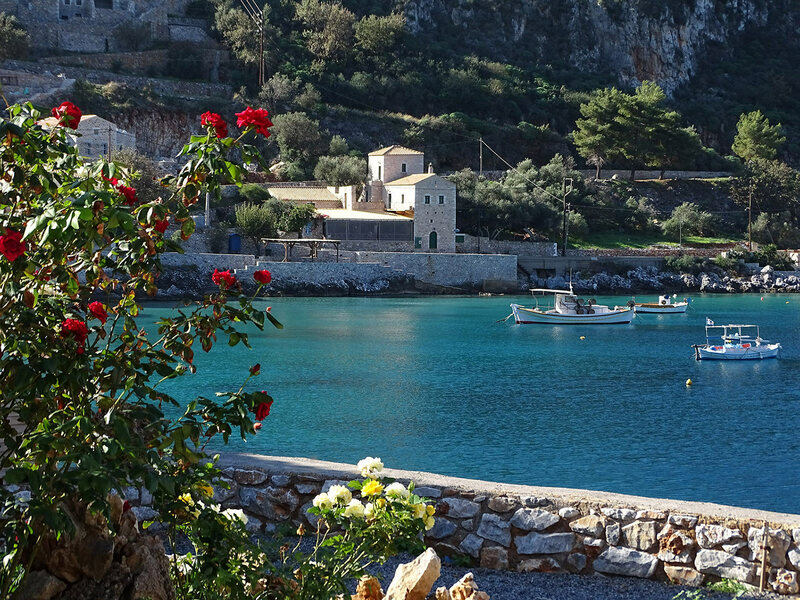 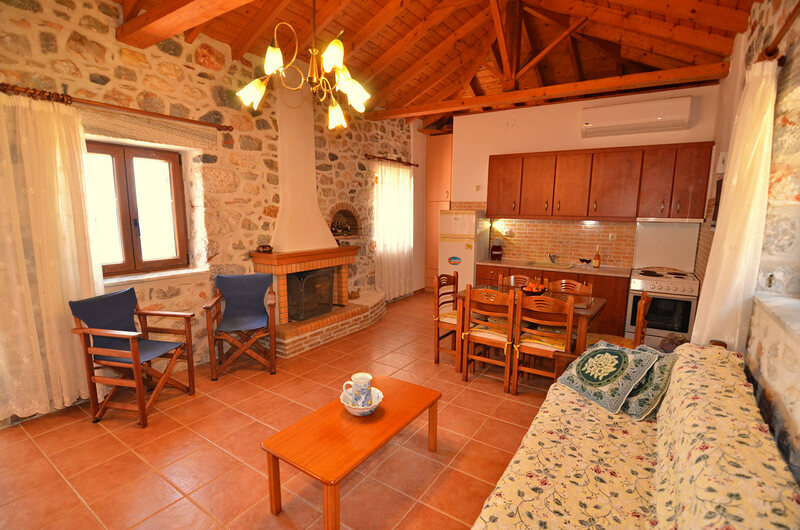 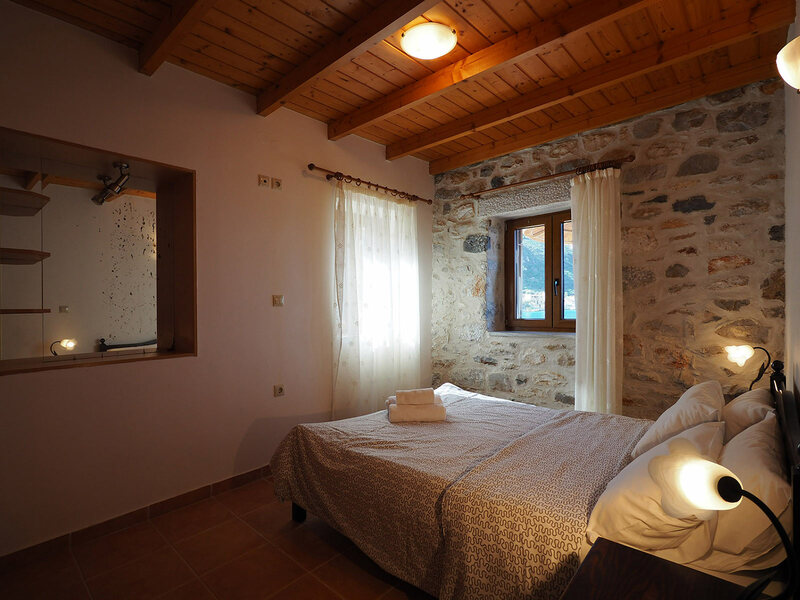 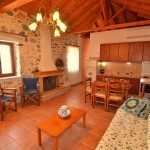 The traditional elements in its architecture, the prominent stone walls, the elaborate roof, the wooden furniture, the comfortable spaces, the blooming garden with the colourful roses, but above all its unique position, ensures privacy and tranquillity along with stunning views of Limeni, Karavostasi and the sea. 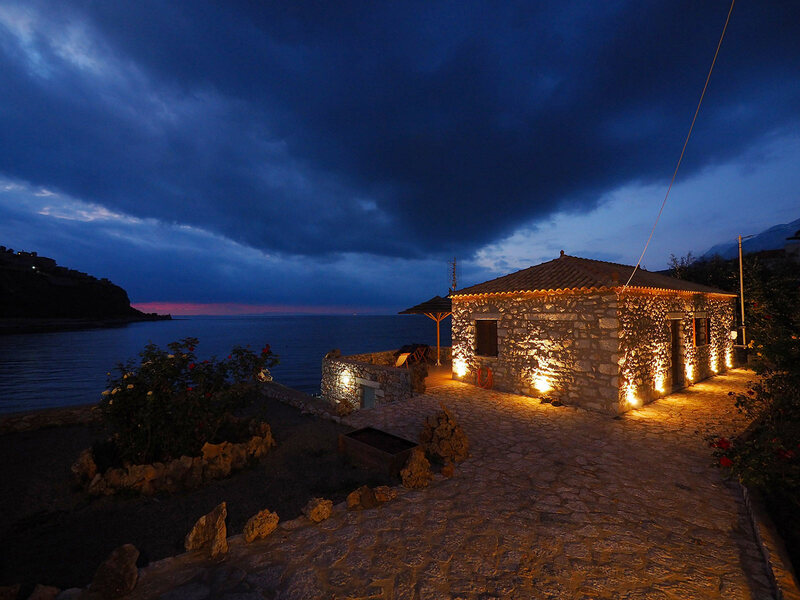 Sofia Limeni Seafront is a stone building of 60sq.m, restored in 2018, in order to offer all contemporary amenities to the visitor. 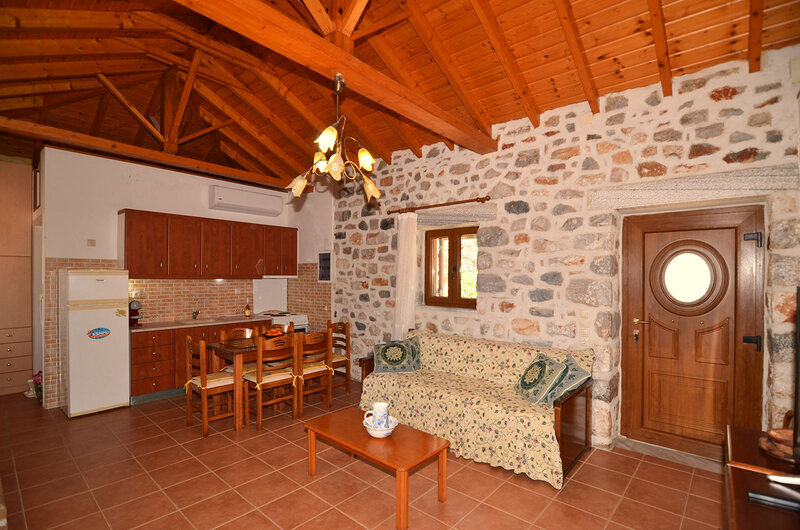 It features a bedroom, an open-plan kitchen, a sitting area and a modern bathroom. 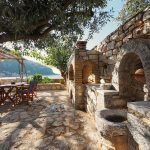 It can accommodate up to 5 people and offers full autonomy, with equipped kitchen, built barbecue at the garden, washing machine as well as optional breakfast service. 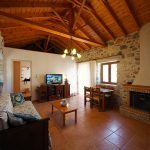 The living room has a large fireplace and cable TV, while there is space inside the plot to park your car and a small boat. 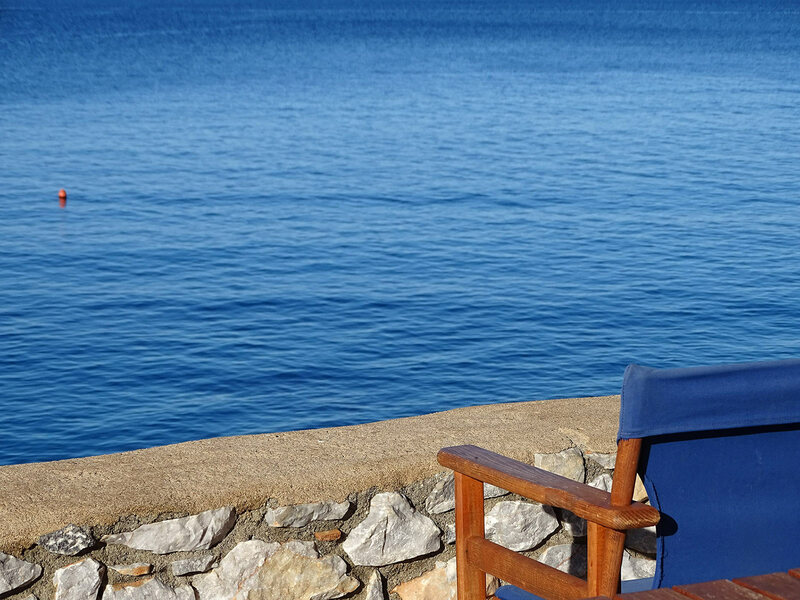 The unit provides direct access to the sea, with a private spot, deck chairs and ladder for easy entry into the water, completing an ideal holiday environment.